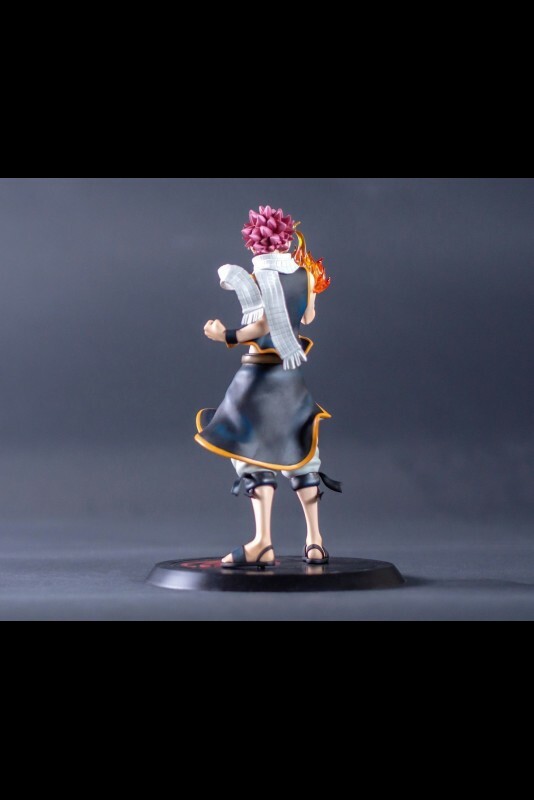 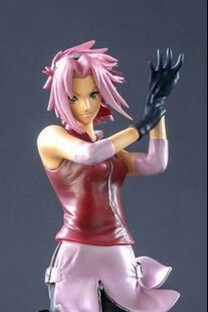 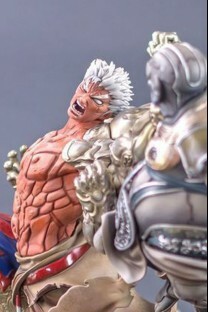 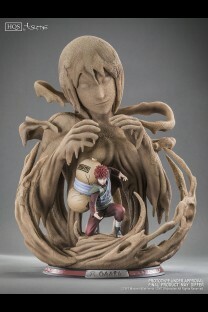 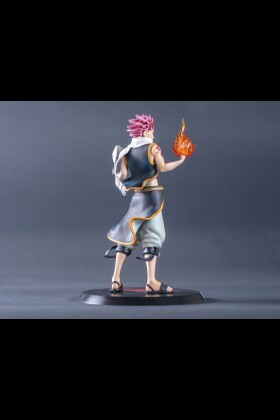 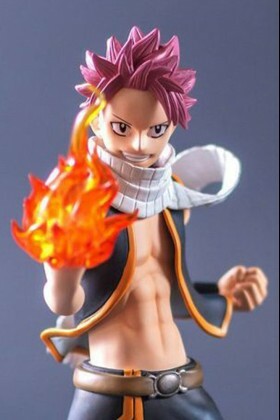 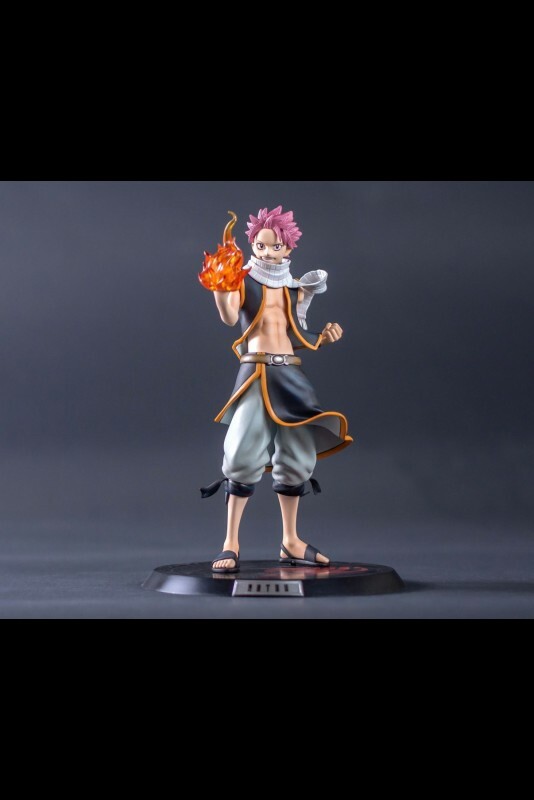 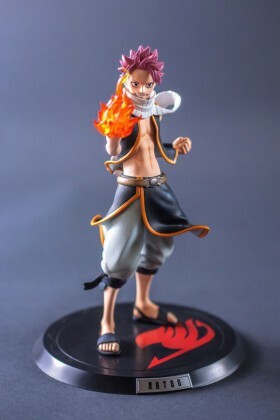 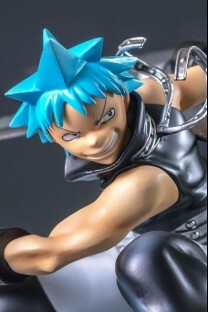 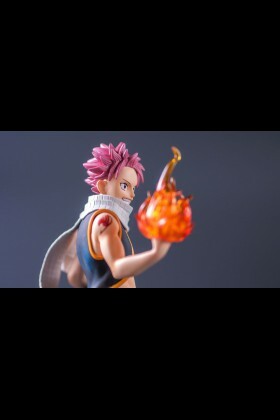 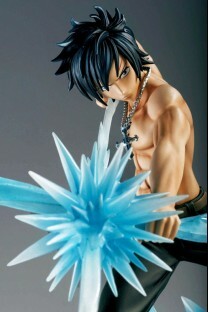 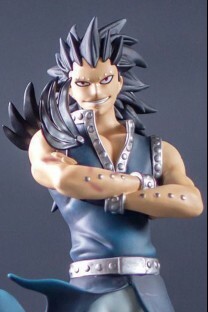 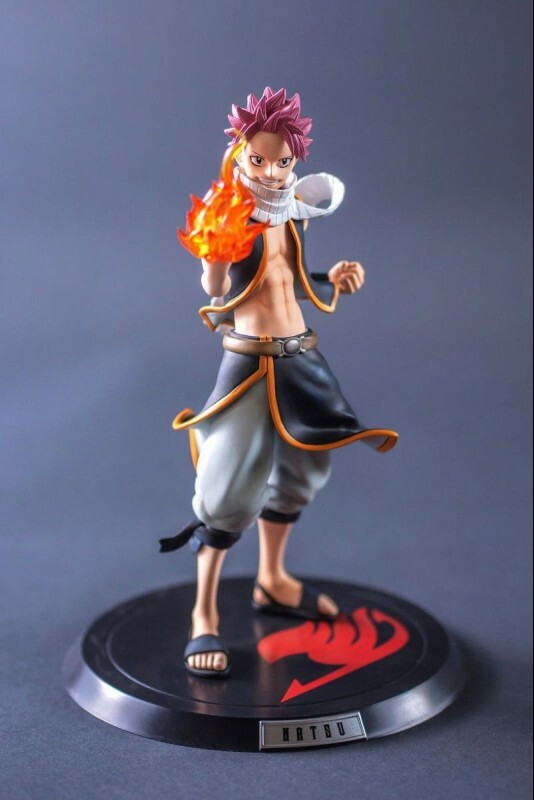 Natsu's sculpt is full of details and his pose is highly dynamic. 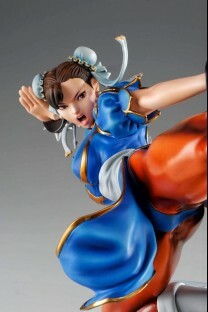 The whole is emphasized by a very vivid set of colors. 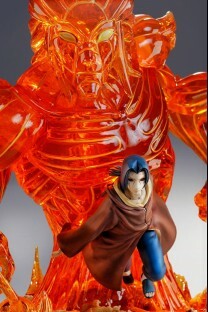 The flame of the antic magic on his hand is made of translucent PVC. 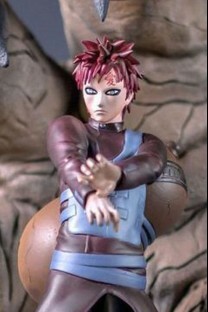 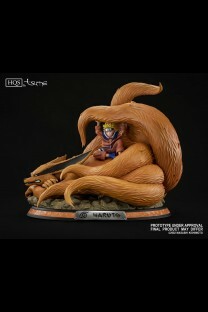 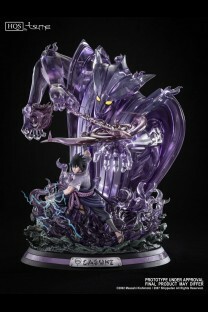 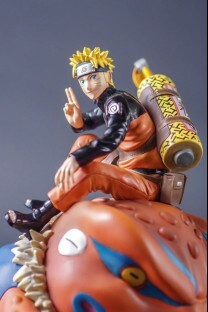 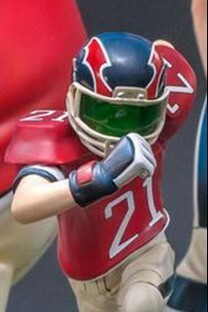 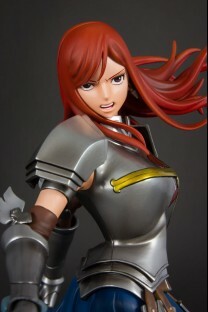 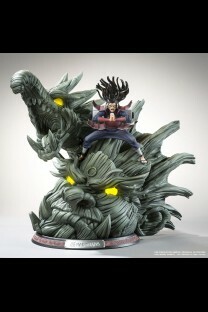 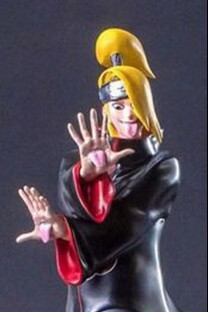 Each of our HQF by Tsume figures is displayed on a black base and a plate with the character's name written. 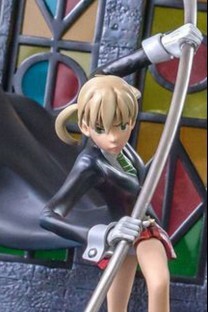 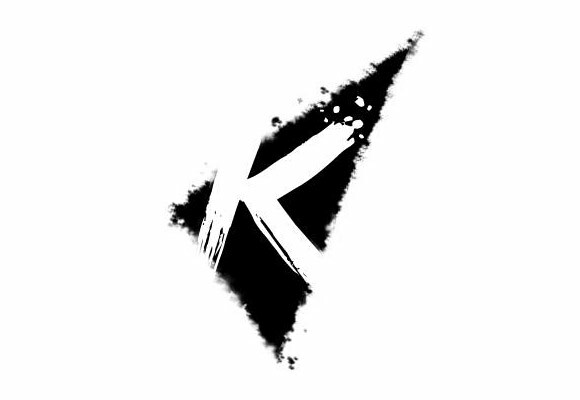 Moreover, each base has a sticker with the symbol of the character's guild.